Tomorrow marks the beginning of the first teaching series of 2011 at Cross Community Church. I will talk about new beginnings and second chances and grace. I hope, if you live in the area of Palm Beach County, you will join us for one of our worship events. Tomorrow’s character is Lazarus and his story is found in John 11. He died but he didn’t stay dead – Jesus brought him out of the grave! How’s that for a second chance? The reason this message is so important is that lots of good people are as entombed as Lazarus was. Like him, we get sick. Like him, we give up hope. Like him, we have been dead so long we are stinking. Jesus is the Lord over both life and death. Whatever your “death” is, it is not too much for Christ. And He never gives up on you. 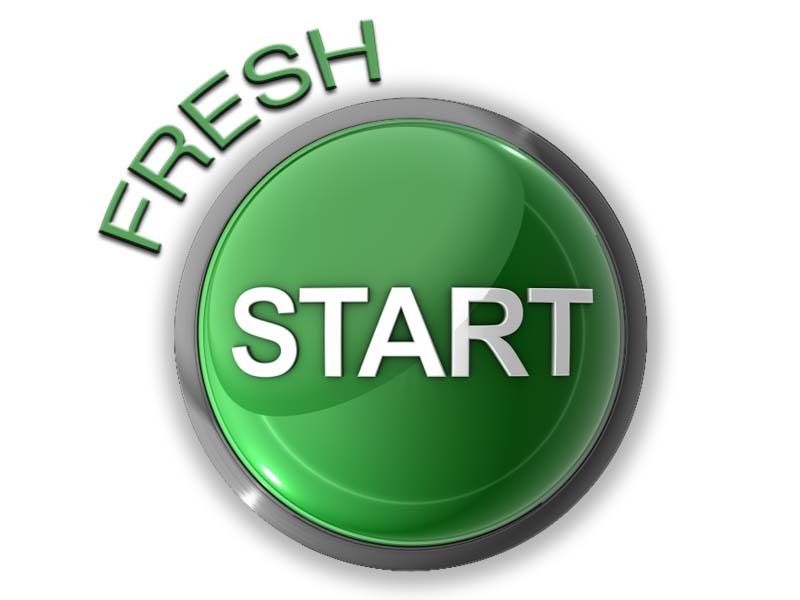 Who’s up for a “Fresh Start”?